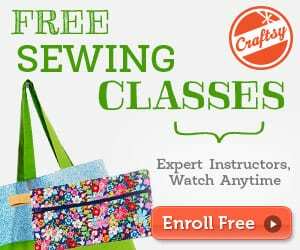 This Machine quilting how to tutorial is great for beginner quilters or if you need to sew a quilt this weekend! 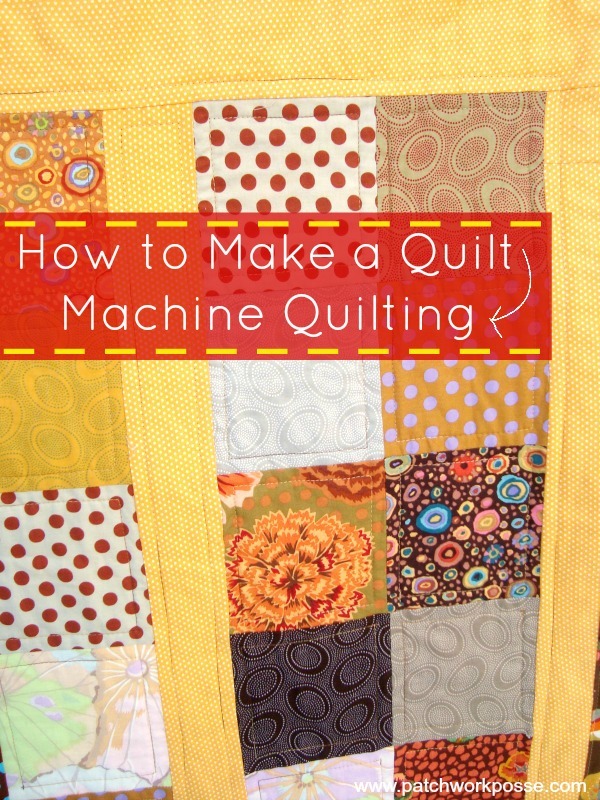 If you have chosen to machine quilt your project, you need to prepare your machine for the chore at hand. Machine quilting can be a little bit tricky though. 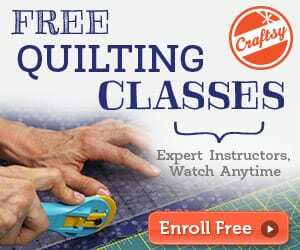 Learn how to machine quilt your very first quilt here.